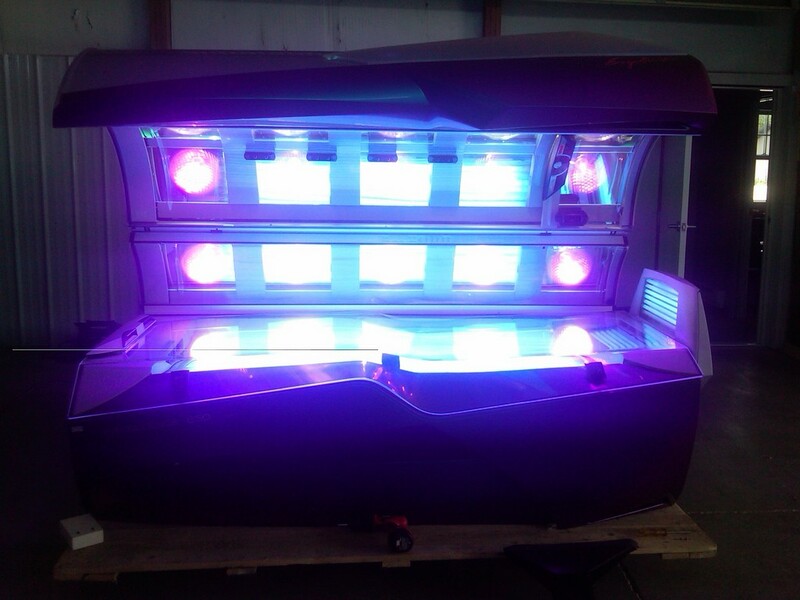 Our objective is to educate our customers about smart tanning. We also offer the best lotion in the industry. Not all skin types are the same, we will ask you a lot of question before we recommend the best lotion for you. Forever Tan offers many different packages to help you reach that perfect look for you!